On the Elementary Season 6 premiere, Holmes confronts a medical diagnosis that threatens both his career and sobriety. Look who is making her return to Elementary. 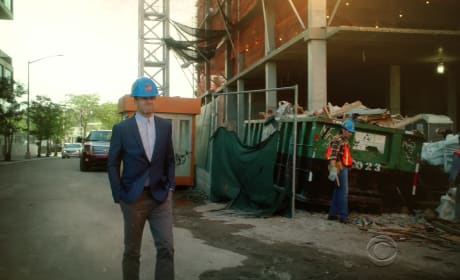 Check out the first trailer for Season 2 Episode 12 now. Will Lucy Liu be getting in on the action more this season? We talk to the actress here and gather up some Elementary Season 2 scoop. Aidan Quinn does not always get along so well with Sherlock Holmes on Elementary. He discusses that relationship in this exclusive interview. 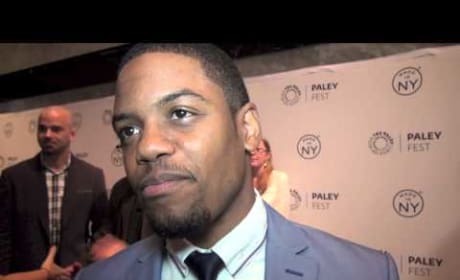 Jon Michael Hill plays a key role on Elementary. Watch our exclusive interview with the actor in New York City now. Rob Doherty, Carl Beverly and Craig Sweeny are the men behind Elementary. Watch them offer up a few Season 2 teases in this exclusive interview.